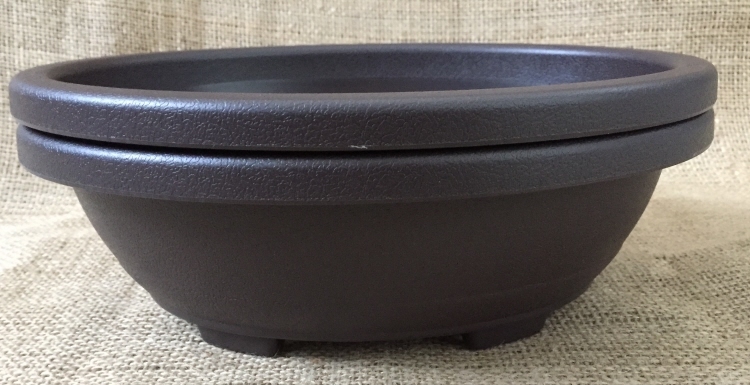 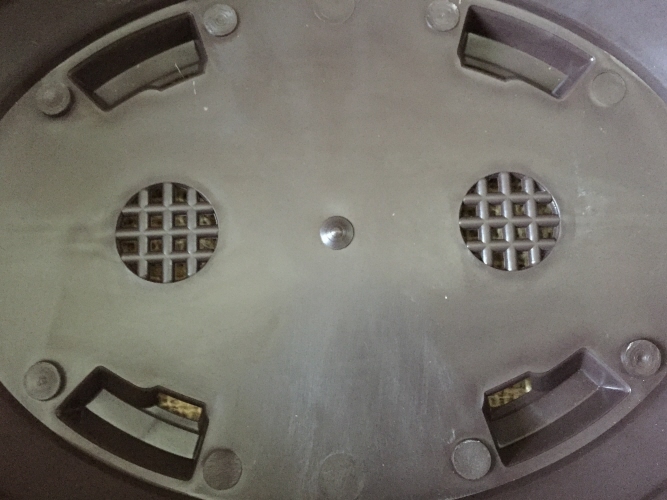 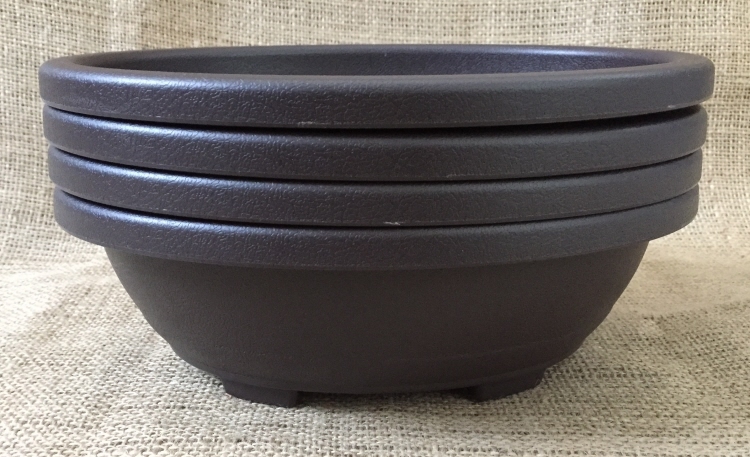 24x19x8 cm Brown plastic Training pot with drainage holes & built in mesh. 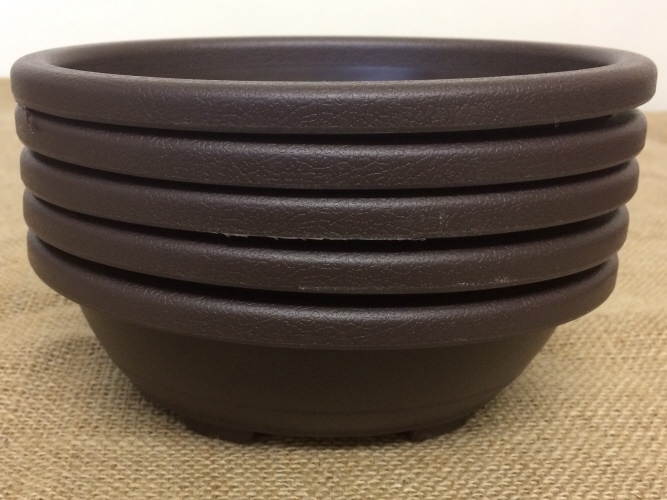 These pots are a must have for bonsai in training. 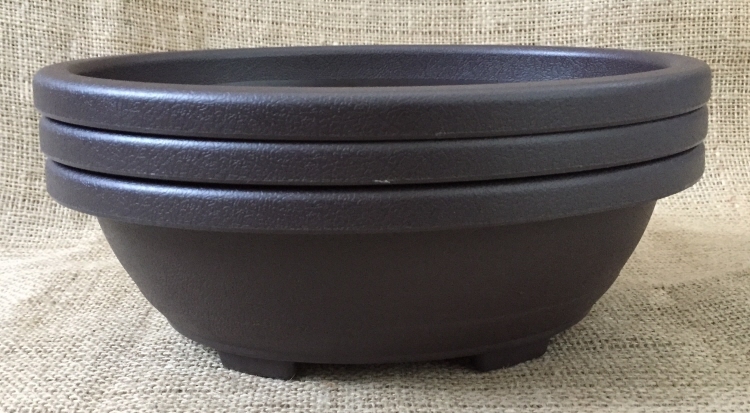 The extra room in training pots help encourage vigorous growth.